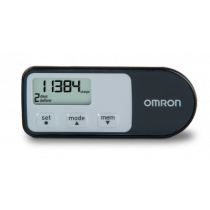 Putting Pedometers to use is a good way one can measure their daily activity by having these useful devices count the number of steps taken throughout the day. 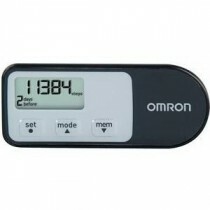 Vitality Medical offers several pedometers that gather that diagnostic information and save it to memory. Some of the pedometers have features that gather various other data including calories burned and distance walked. Some models also offer the option to import that data to a device or computer. Vitality Medical offers a number of pedometers as a good resource for those who are looking for a diagnostic product that measures daily activity for health. Number of normal walking steps.